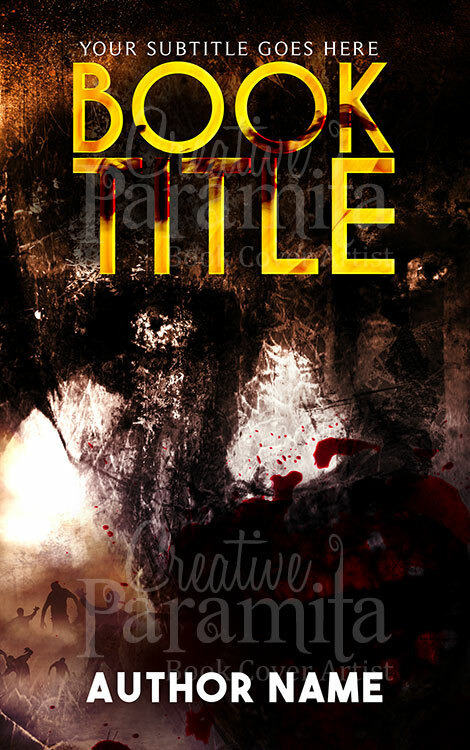 A truly eye catchy design, an ebook cover design for action thriller genre fiction story. 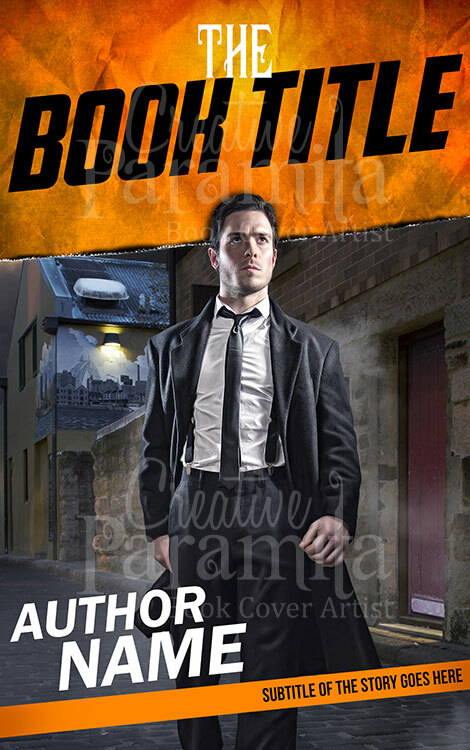 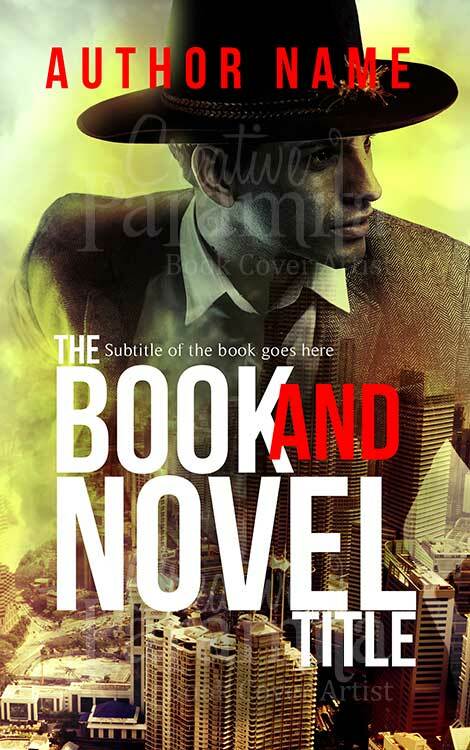 The premade book cover shows a man walking on an empty country road. 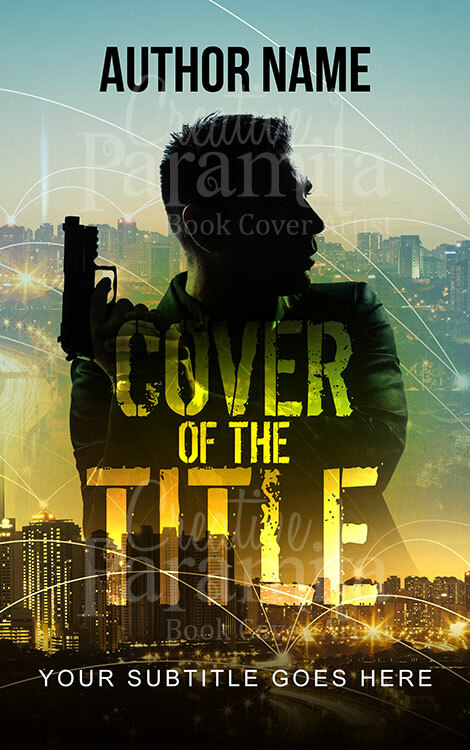 Colors used for the pre designed cover is phenomenal, dark and bright contrast further enhances the design. 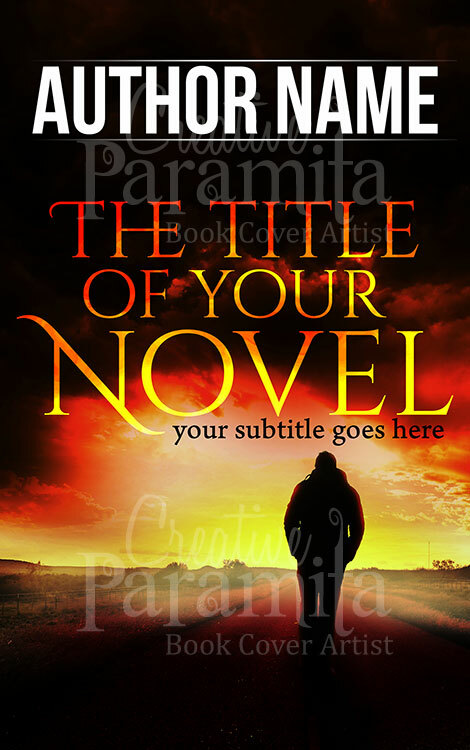 Lovely text styling for the title.